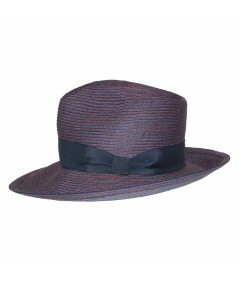 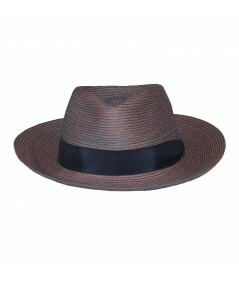 The quintessential unisex fedora hat. Created with our unique colored stitch technique for vintage appeal. 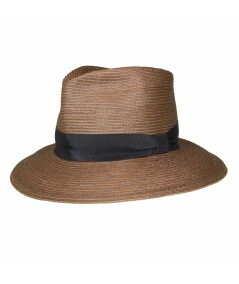 Wear it almost all year - from Spring through the Fall. 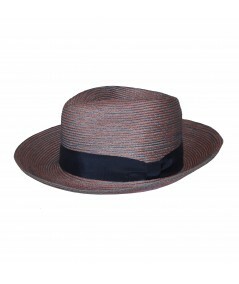 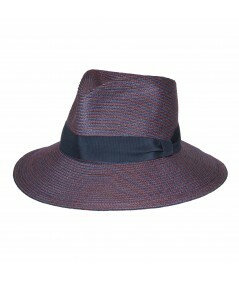 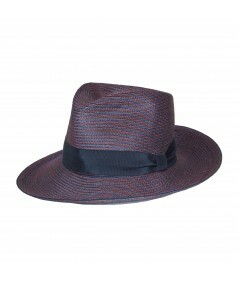 This fedora hat provides great sun protection and travels well. 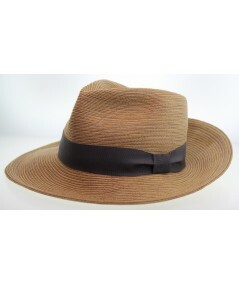 And don't forget our 3 year service warrantee included with your hat!